Lia Huber is the founder of the web site Nourish Evolution and has been a regular contributor to magazines like Cooking Light and Eating Well. Her first book, Nourished: A Memoir of Food, Faith & Enduring Love (with Recipes), tells her story from about age 20 to now, from falling in love on the Greek island of Corfu to her comfortable life as a food entrepreneur and mom. 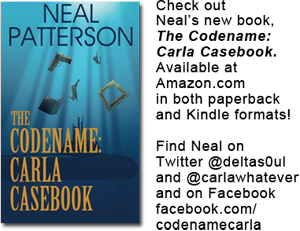 Huber's story takes the reader on a proverbial roller coaster ride through the highs and lows of her life. Though there were some really good times, there were also some tough decisions to be made regarding both relationships and health issues. Even when the results were not what she was looking for, she had enough faith to trust that God would not let her down. And things seemed to turn out pretty good for her, overall. My favorite parts of Nourished are when Huber takes the time to describe the sights and sounds and especially the flavors she encounters in her travels through Greece and Central America. Her descriptions of the food she cooks and eats while she is on the road are mouthwatering. 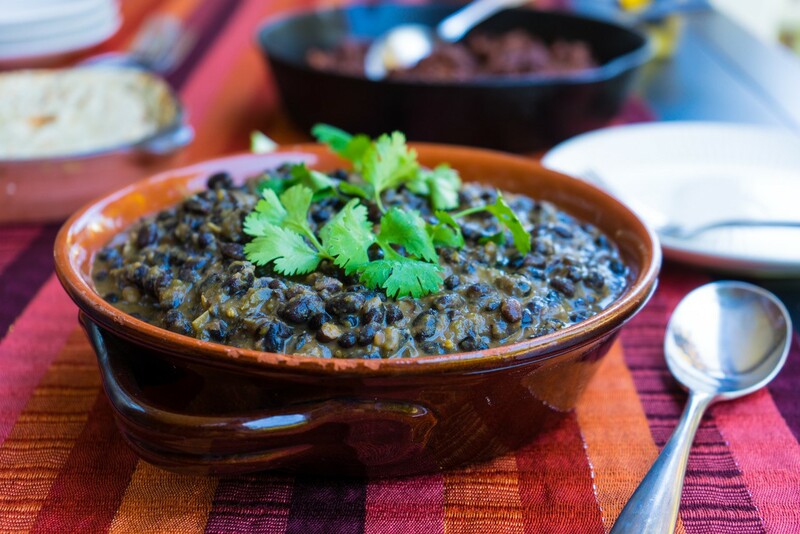 Even the simplest recipes, like the Frijoles de Lia below, had me wanting to race to the kitchen to cook them so I could be transported into her world. 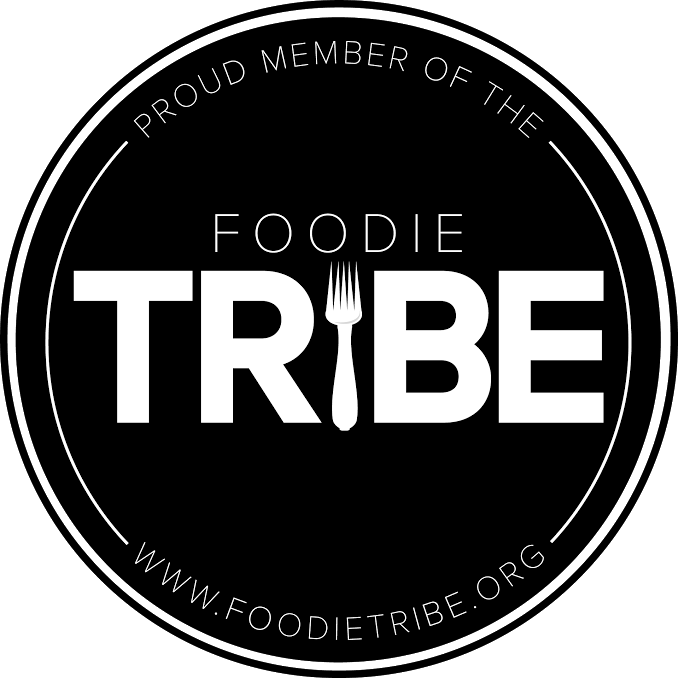 Truly Huber is at her best when she is writing about food. Frijoles de olla are a traditional dish of brothy beans cooked in an earthenware pot (an olla) that are hearty enough to be a meal in and of themselves. The recipes I followed in Costa Rica—from Diana Kennedy and Rick Bayless—followed a simple equation of beans, lard, an onion or garlic, and epazote. I’ve taken the liberty of adding a few more goodies that I’ve appended on over the years. In a large, heavy bottomed pot, heat the oil over medium high heat. Add the onion, poblano chiles, and garlic and sauté for 15 minutes, stirring frequently, until the onion is golden brown. Add the cumin, coriander, oregano, and ancho chile and sauté for 1 minute, until fragrant. Add the beans, a generous pinch of salt, and 6 cups cold water and bring to a boil. Reduce the heat to low and simmer, uncovered, for 11/2 to 2 hours, until the beans are tender. Using a potato masher, mash the beans until there’s a mix of whole beans and creamy mashed beans. 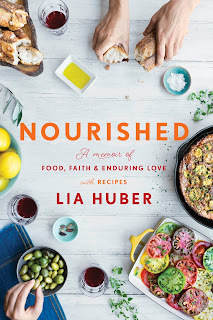 Reprinted from NOURISHED: A Memoir of Food, Faith & Enduring Love (with Recipes) COPYRIGHT © 2017 by Lia Huber. 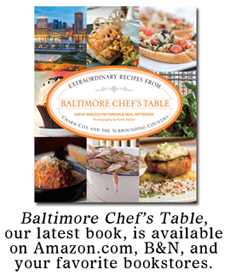 Published by Convergent, an imprint of Penguin Random House LLC.